It often starts with feeling a little sleepy or lethargic and before you know it, you’ve got the flu and it’s too late! The flu is highly contagious and those affected can spread it from the day before you even start showing symptoms up to a week after developing symptoms. It’s awful, often debilitating, sometimes known as ‘man-flu’ and can steal us away from our lives at what feels like the worst possible times! So, what else do we know about it? It was responsible for 1,100 deaths in Australia in 2017. It can cause serious complications such as pneumonia, especially in the elderly, young children, people with long term medical conditions and pregnant women. It can increase your chance of heart attack or stroke. The flu vaccination doesn’t contain any live virus that can give you the flu. Get an annual vaccination from your healthcare professional. Stay home if you’ve got the flu and avoid being around others. If you need to cough, do so into the inside of your elbow/sleeve or tissue. Think you have the flu? Most people recover on their own, just make sure you rest up and stay hydrated. If you’re worried you should seek advice from a medical professional and always call 000 in an emergency. See Better Health for more information and advice. 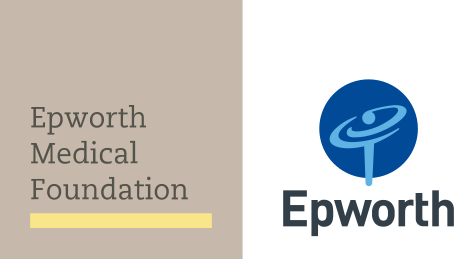 Epworth HealthCare provides emergency department services in Richmond (24/7) and Geelong (8am – midnight, seven days).